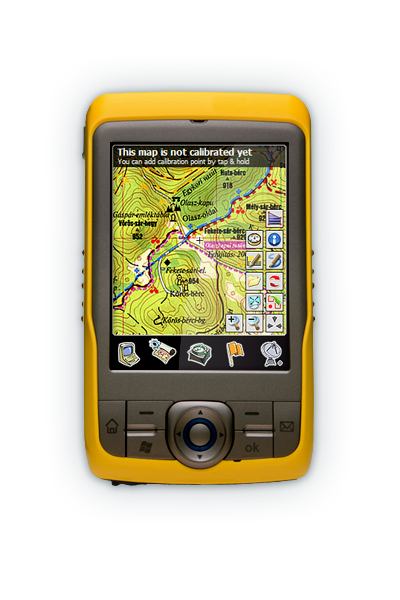 From its foundation in 2008, GPS Tuner has been a software company focused on navigation technology, offering the best-in-class solutions to Original Equipment Manufacturers of personal navigation devices. GPS Tuner has now expanded its portfolio beyond navigation solutions by penetrating the thriving cycling industry, fitting its cutting-edge, award winning navigation technology and integration expertise into electric bicycle systems. The outcome; the most complete ebike navigation and battery management system available in the market. We recognize that to successfully meet our customers’ needs, delivering a top quality product does not suffice. Thus, we strongly focus on providing the best post-integration customer support, and engage along with our customers throughout the full product deployment and after-sales upgrade cycles. GPS Tuner provides software for Original Equipment Manufacturers (OEMs) of navigation dedicated devices, and electric bicycle manufacturers. We specialize in integration to advanced technologies such as BLE, ANT+ and eBike CANBus, and a combination of these including hardware, protocol and firmware. Our technology offers a modular solution which can easily be tailored to fit most dedicated GPS devices and smartphones, as well as quick integration to electric bike systems. 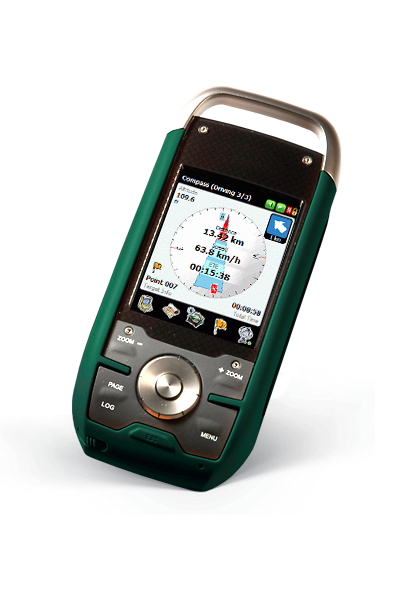 GPS Tuner is the Winner of the Best Software Awards 2006 in Geocaching category. The contest has been organized by Pocket PC Magazin. GPS Tuner is the Winner of the Best Software Awards 2007 in Moving Map category. The contest has been organized by Pocket PC Magazin. Two finalists were Google Maps Mobile and Live Search for Mobile from Microsoft. In order to subscribe to GPS Tuner Press list and get regular updates, please write to press@gpstuner.com or contact @gpstuner via Twitter.